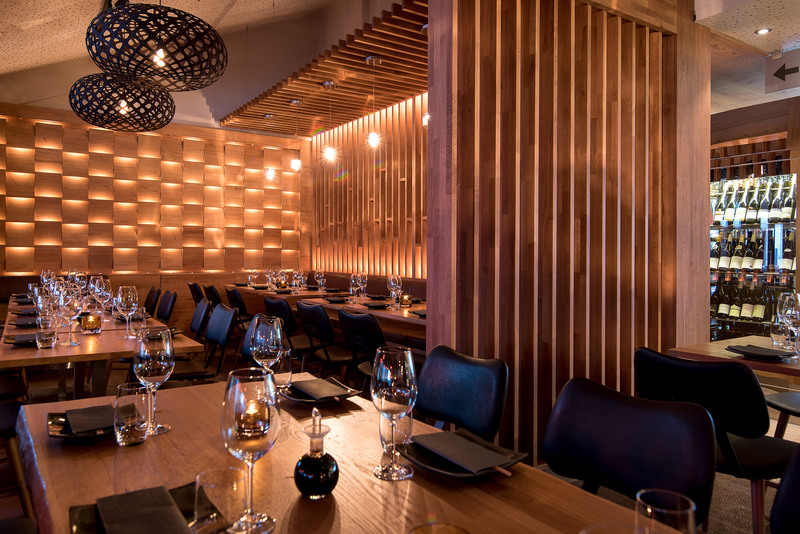 Hinoki is suited for corporate dinners as well as private parties. We offer tasting menus and wine packages, and special made courses on request. We can arrange for different types of parties for up to 60 people. Contact us, and we will do our best to assist your needs. or call us at: 63 80 30 00.